On each page of the site you will see 'social buttons'. These enable users to share or bookmark the web pages. There are buttons for: Twitter, Facebook, and Google+. In order to implement these buttons, and connect them to the relevant social networks and external sites, there are scripts from domains outside of HOL. You should be aware that these sites are likely to be collecting information about what you are doing all around the internet, including on HOL's site. So if you click on any of these buttons, these sites will be registering that action and may use that information. 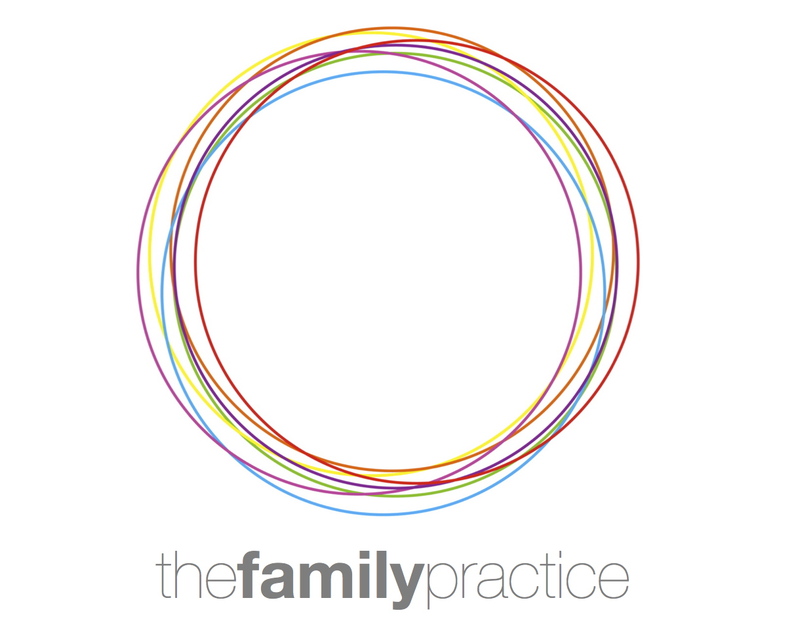 In some cases these sites will be registering the fact that you are visiting www.thefamilypractice.tv, and the specific pages you are on, even if you don’t click on the button if you are logged into their services, like Google and Facebook. You should check the respective policies of each of these sites to see how exactly they use your information and to find out how to opt out, or delete, such information. We use a number of external web services on the HOL website, mostly to display content within our web pages. For example to show videos we use YouTube. This is not the only service service we use, or might use in the future, when embedding content, but this is the most common. As with the social buttons we cannot prevent these sites, or external domains, from collecting information on your usage of this embedded content. If you are not logged in to these external services then they will not know who you are but are likely to gather anonymous usage information e.g. number of views, plays, loads etc. Some emails that we send you have no tracking in at all e.g. service emails with invoices attached. Some emails we can track, at an individual level, whether the user has opened and clicked on the email. We rarely use the latter information at a personal level, rather we use it to understand open and click rates on our emails to try and improve them. Sometimes we do use the personal information e.g. to re-email people who didn’t click the first time. If you want to be sure that none of your email activity is tracked then you should opt out of the HOL emails which you can do at the bottom of every email you receive. From time to time our site may request information from users via surveys or for a particular service (e.g. newsletter). Participation in these surveys is completely voluntary and the user therefore has a choice whether or not to disclose this information. Information requested will include contact information (as supplied to the site during registration) and supplementary information on your interests, opinions and preferences (e.g. experience, opinions, feedback on the HOL service). We use your email address to send you communications that you have requested from the Site. Out of respect for our clients we offer an opt-out (see Section 3 below). Your Personal Information is stored in our databases. Please note that the information you enter may be transferred outside the European Economic Area to the United States of America where it will be stored for the purposes of processing by the HOL or any of its affiliates including subcontractors. By submitting your information, you consent to this transfer. HOL complies with the UK Data Protection Act 1998. HOL cooperate with law enforcement inquiries and other third parties to enforce laws, Intellectual Property Rights and other rights. Local and international law enforcement agencies can request and may receive your personally identifiable information. On the HOL site we use best endeavour to safeguard the confidentiality of your personally identifiable information but we do not use encryption (such as SSL) or firewalls to further protect the information as it travels across the Internet. This is because we do not believe that the personal information we currently collect warrants such measures and the accompanying loss of speed experienced. You should be aware that "perfect security" does not exist on the Internet.